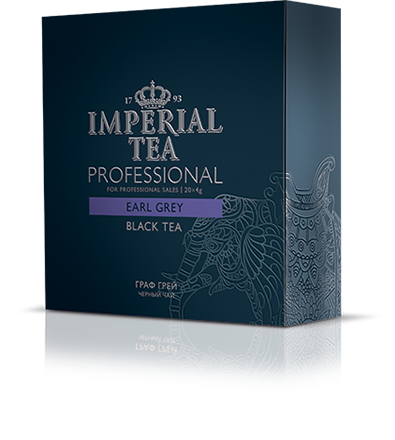 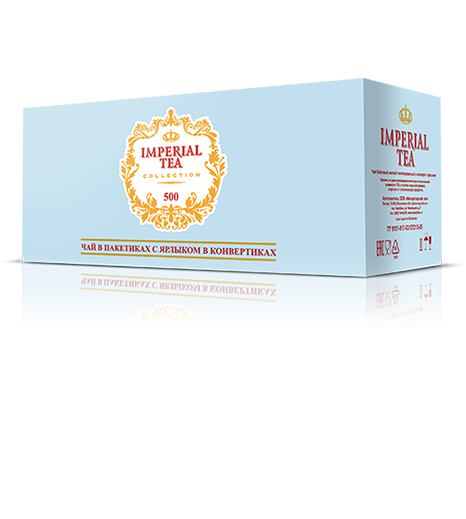 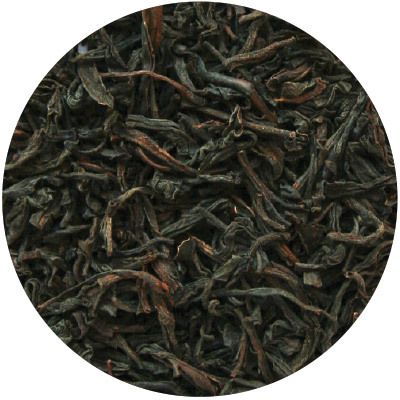 Perfectly blended, most desired and original tea compositions in noble packages of the range ‘Imperial Tea Professional” is the best choice for true tea connoisseurs. 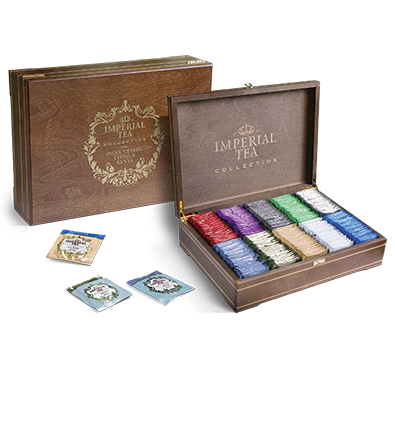 This tea collection will suit perfectly to home dinner parties as well as to serving demanding customers in restaurants because tea is a pleasure affordable to everyone. A wide range of teas, exquisite taste, special-designed package and favorable price is only the qualities that distinguish this collection in the tea market and make it especially attractive to business people, or a wonderful gift for our nearest and dearest or simply a bright item on a holiday table.